Wireless charging is officially "a thing" again now that Apple made it cool. Even Google is back on wireless charging with the Pixel 3, although it has its own fast wireless charging standard. 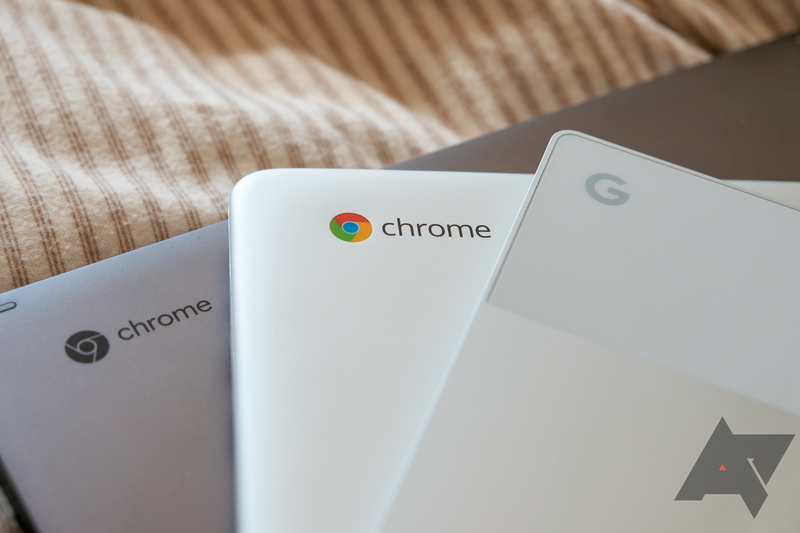 Wireless charging may also be coming to Chrome OS, according to a new commit in the open source code. Spotted by Chrome Unboxed, the Chromium Gerrit now includes the following commit. Flapjack is a baseboard running the new MediaTek 8183 SoC that will be in 10-inch and 8-inch Chrome tablets. This chip has four A73 cores and four A53 cores, and it will apparently also have a P9221-R7 wireless charging module. According to the data sheet for that part, it supports up to 15W with maximum efficiency of 87%. There have been precious few tablets with wireless charging over the years—the second-gen Nexus 7 is the only one that comes to mind. Wireless charging is slow, but at least it's within spitting distance of the wired speed for a phone. Chromebooks often charge at 30W or more over USB-C, and they have bigger batteries. A 15W wireless charger won't be a good substitute for the cable on a device like that. If these Chrome tablets are treated more like Android tablets with slower wired charging, the wireless option might still be handy.